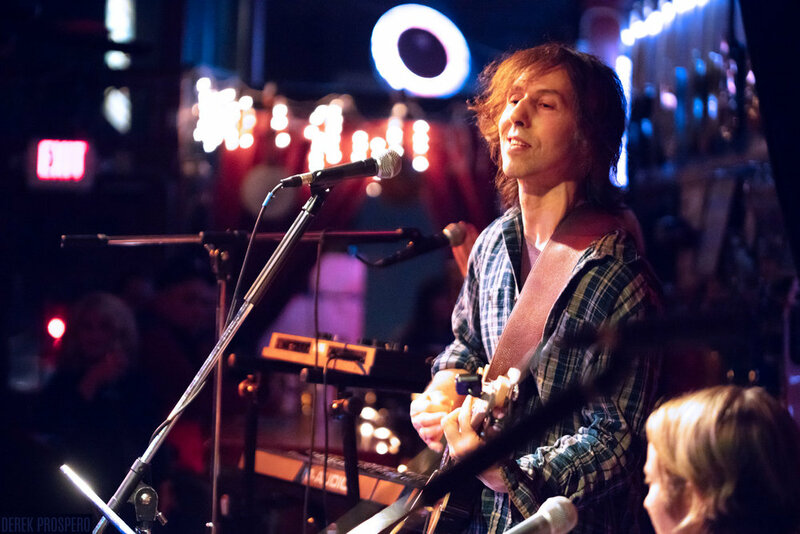 SisterMonk’s music invites audiences to join a moving musical experience, to dance freely and feel the joy of living that is both introspective and celebratory. The band performs regularly underground (as members of the NYC MTA’s Music Under New York program) and at various venues around New York City, such as The Bowery Electric, Mercury Lounge, and Rockwood Music Hall. They also tour nationally during the festival season and have long been a favorite at The Seattle ‘Folk Life’ Festival. Notable recent venues include Union Arts Center, The Lincoln Center Summer Music in The Park and Yasgur’s Farm Woodstock reunion, Damn Sam NY Harvestfest, Maplewoodtock, FroggyDaze Fest. SisterMonk has been featured on Seattle NPR and RCB.radio (FM Irish Radio), Tonal Rythms 90.5 WICN as well as WUSB 90.1 FM!! 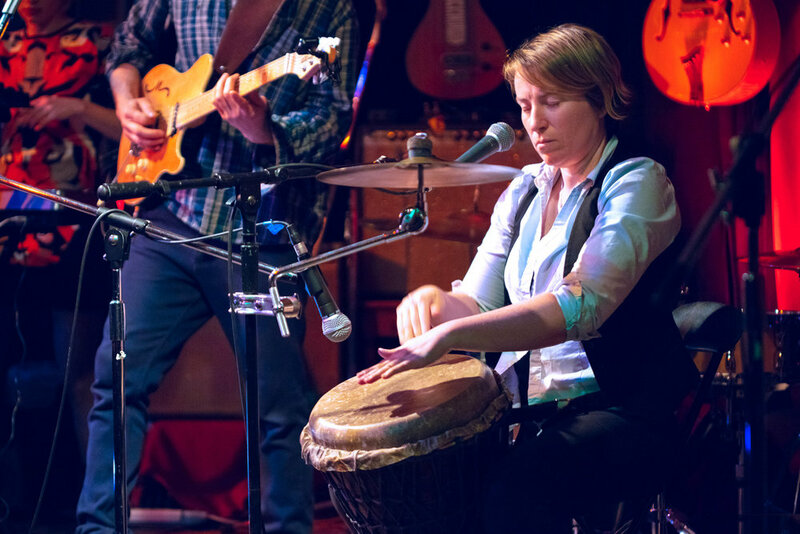 Co-founder Kathy Deane is both the lead singer and lead percussionist for SisterMonk. Channeling her passion for the music and the rhythm, each song bears her unmistakable touch since the band's origin. 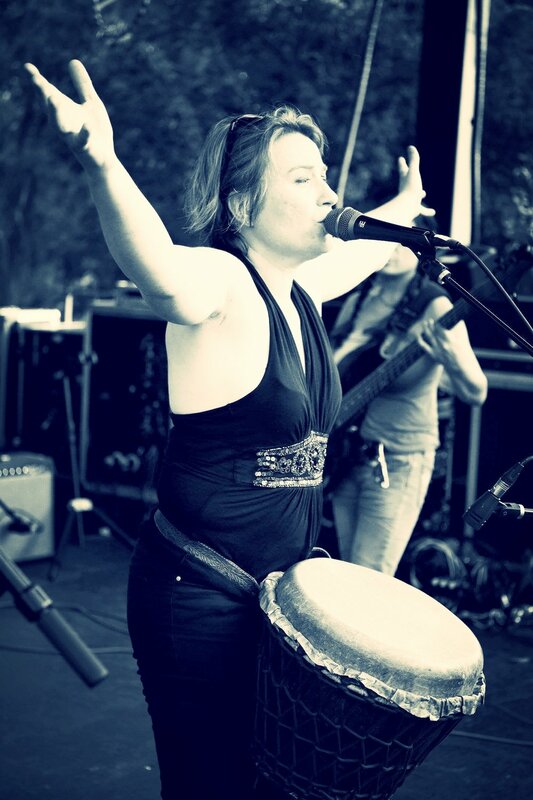 Anyone who has ever seen SisterMonk live will attest to her musical fire. 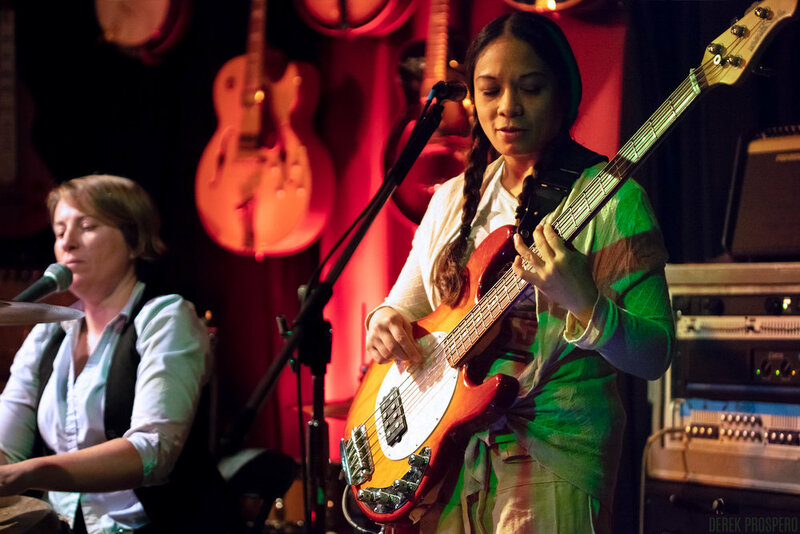 Along with Kathy, Jody Rubel co-founded SisterMonk and plays rhythm and lead guitar. For Jody, music is a portal; prior to language and even experience. The song exists as question and answer. Maybe a fool, maybe a mystic, rather than tackling themes head on in his songwriting, Jody prefers to peak out the corner of his eye. 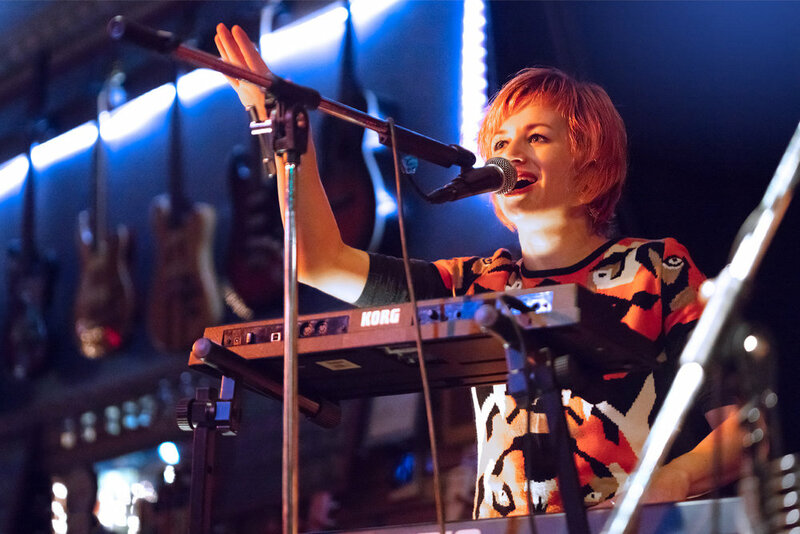 Tani Tilsner provides supporting vocals and keyboard melodies, while also assisting on compositions. A creative spirit in all aspects of her life, Tani also paints, writes, sculpts, and models. Ina Cabrera is the latest addition to the band. Ina grew up playing piano but wasn’t really digging it. She wanted to play bass all her life but felt she was too tiny to handle one. As a little girl she was attuned to bass frequencies and cranked up the low end to max. When she heard SisterMonk was in need of a bass player she went for it. We love you too, Greg!